Two men who forged construction skills cards along with other ID cards to sell to criminals and illegal immigrants across London have been jailed. 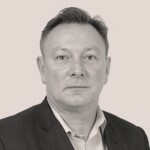 Medi Krasniqi, 47, and Arsen Meci, 26, were arrested as part of a three-year investigation into a series of Albanian-led cells dealing in false documentation by the National Crime Agency. Krasniqi of Finsbury Park, acted as the ‘broker’ for the pair, collecting information and payment from clients who needed fake ID. 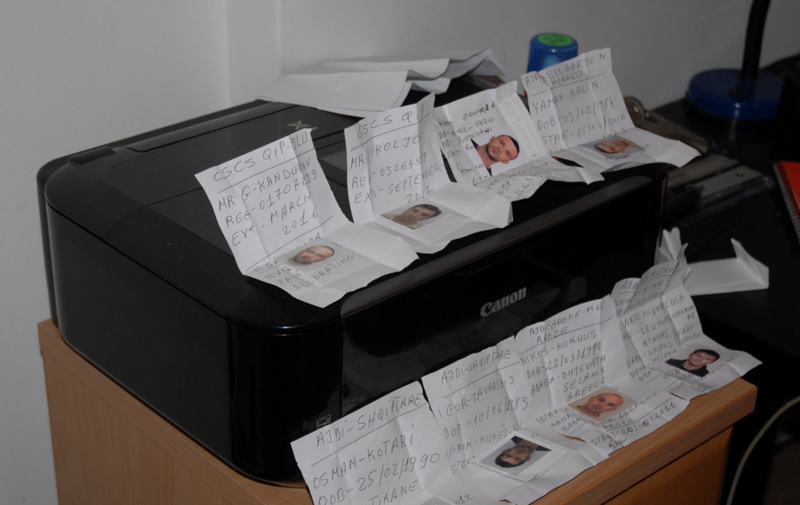 Albanian national Meci was the master forger, creating thousands of fake identity documents from the bedroom of his flat in Western Road, East Finchley. 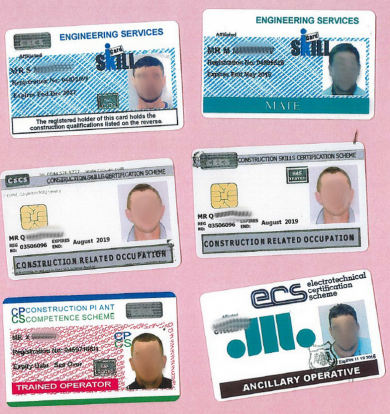 They charged their clients between £80 and £500 for made-to-order documents, like driving licenses, european ID cards and construction skills cards. The pair were arrested at a handover of documents last October at a cafe in the Turnpike Lane area of north London. 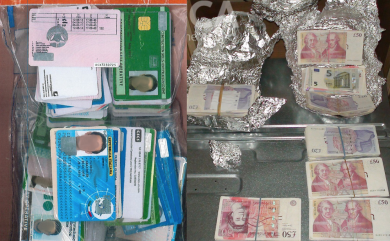 On arrest Krasniqi, a UK national of Albanian origin, had around 70 completed counterfeit cards in his possession. A search of a property linked to him also led to the seizure of around £12,000 cash, much of which had been hidden behind an oven. At Meci’s flat NCA officers discovered a forgery factory. This included computers, laminators and professional printing equipment, along with a number of photos, blank cards and fake passports ready to be made up. Examination of the computers revealed they contained more than eight thousand images and templates for driving licences, identity cards for numerous EU countries including Italy, Romania and Lithuania, fake Greek, Spanish and Portuguese passports, and cards entitling the bearer to work in the construction and security industries. Both men pleaded guilty to conspiring to produce false identity documents, possession of false ID and money laundering charges. At Chelmsford Crown Court, Meci was jailed for six-and-a-half years while Krasniqi got five-and-a-half years. Meci will also face deportation after serving his sentence. 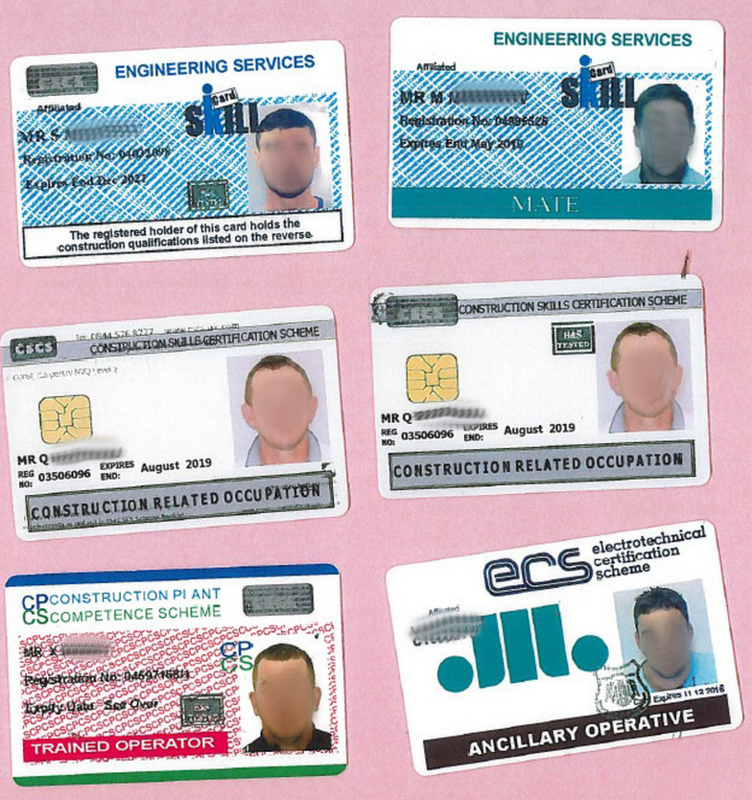 Carl Eade, senior investigating officer from the NCA, said: “Krasniqi and Meci were prolific forgers and could supply almost any form of ID – from passports and national identity cards through to construction or security industry certification. “These documents were designed to be used to help people obtain work or services they weren’t qualified for or entitled to. Their clients would typically include criminals and people in the UK illegally. 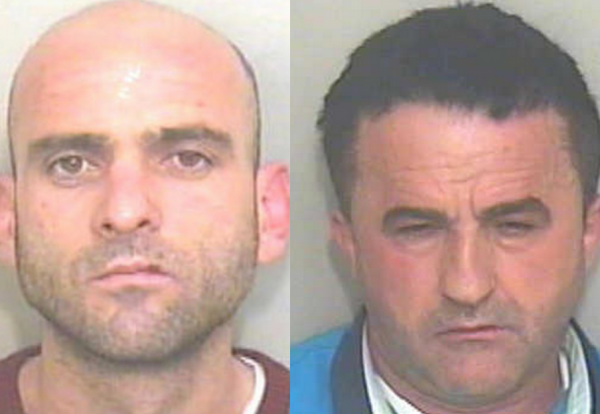 “They are the final two members of a wider north-London based criminal network to be jailed.